This is not just any soft drink – an authentic Dr Pepper is something more. It’s a signature blend of 23 flavors. To taste them all, drink it slow – Dr’s orders. 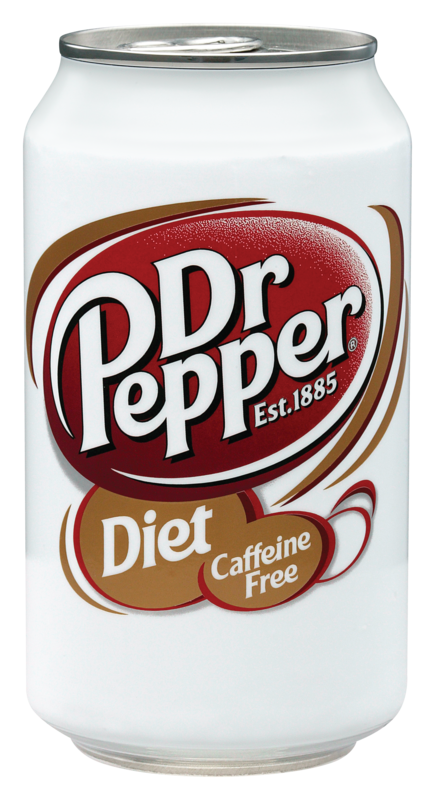 Diet Dr Pepper offers the same bold flavor of regular Dr Pepper. All you are missing is the calories. Maybe you don’t need that extra pep of caffeine. Maybe you’re plenty peppy just the way you are. 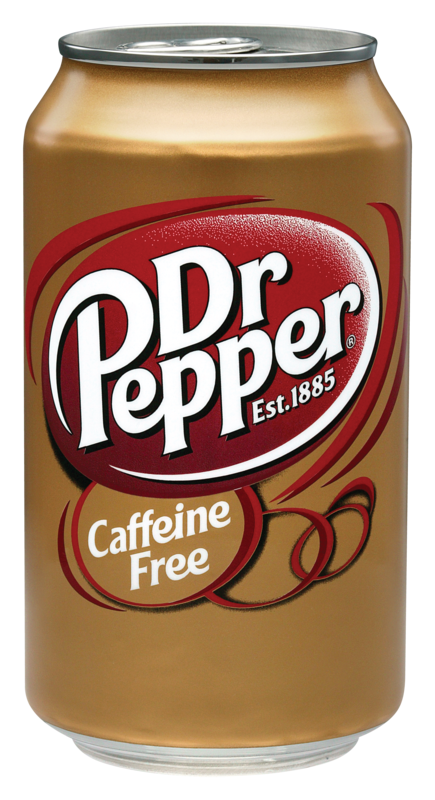 You can still enjoy that same authentic Dr Pepper taste without the caffeine. Caffeine Free Diet Dr Pepper brings you the taste, and nothing but the taste. 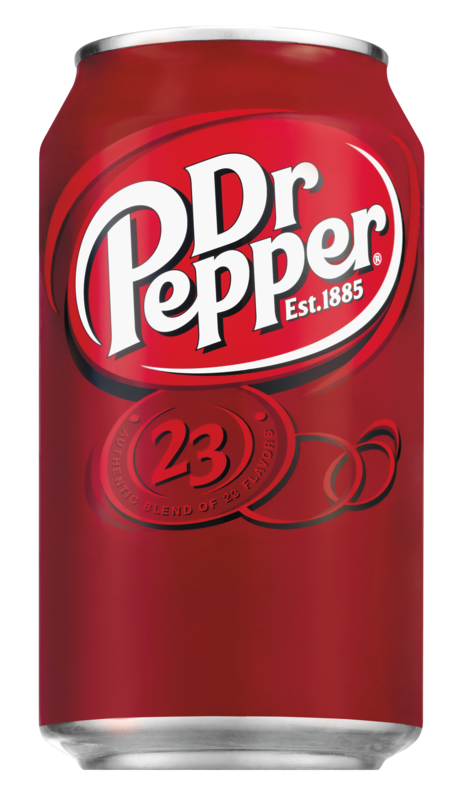 No calories, no caffeine, just the rich, bold refreshment of Dr Pepper. Sip, don’t chug. 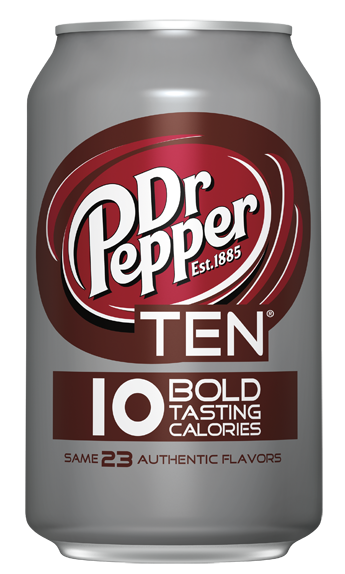 Try Dr Pepper TEN! Same BOLD Dr Pepper flavor but with only 10 calories! 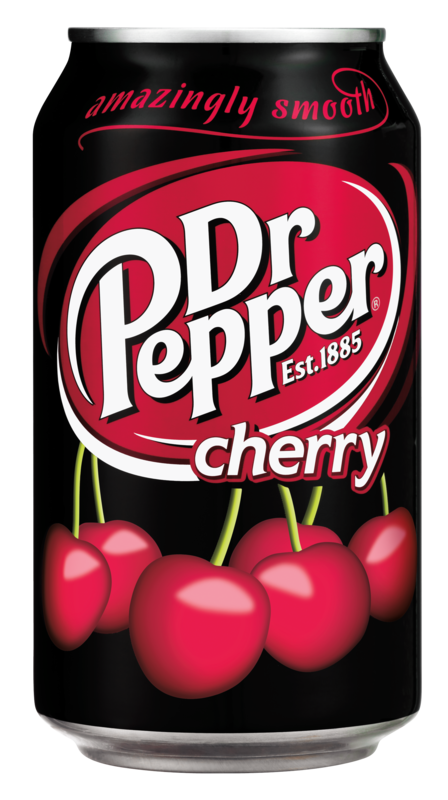 Dr Pepper Cherry is the newest, smoothest addition to the Dr Pepper family that’s so amazingly smooth you just have to try it. 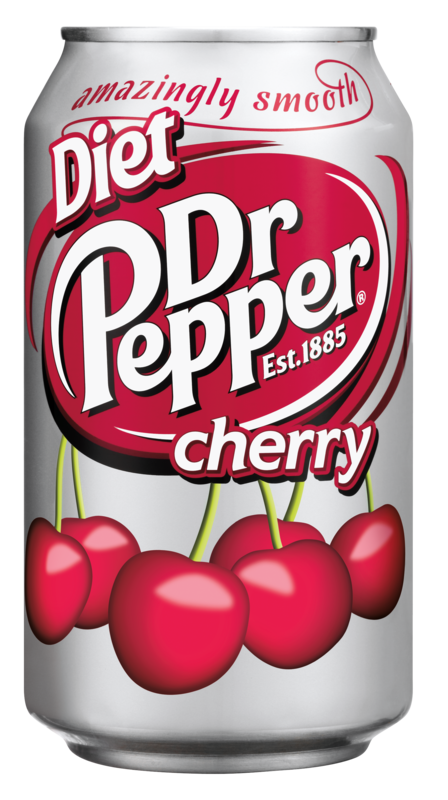 A kiss of cherry makes it the smoothest Dr Pepper ever. 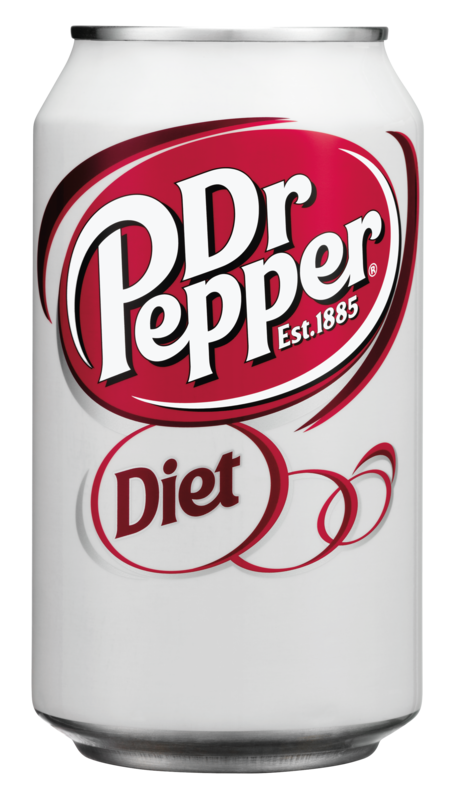 Diet Dr Pepper Cherry is so smooth you won’t even notice the missing calories. But you will notice a kiss of cherry and the amazingly smooth taste.